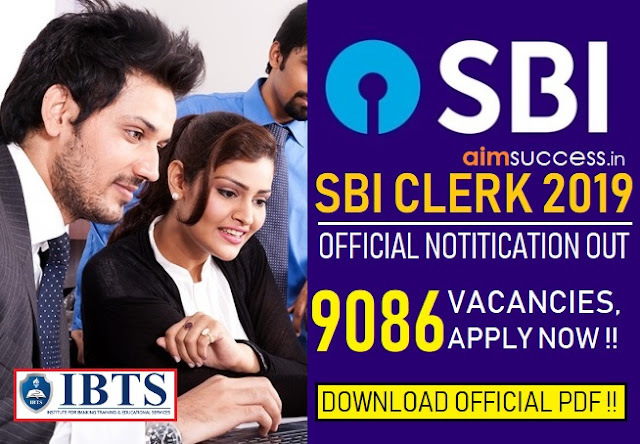 SBI Clerk Mains Admit Card 2018: The State Bank of India (SBI) has released the admit card of mains examination for the recruitment of Junior Associates (Clerk) in the state-run bank on its official website. The Online mains examination is scheduled to be held on 05th of August 2018. All the candidates who have qualified for mains exam can download their admit cards from the link given below. NOTE : Candidates should visit the official website of SBI- sbi.co.in/careers and bank.sbi.careers – to make themselves not getting a victim of online fraud. 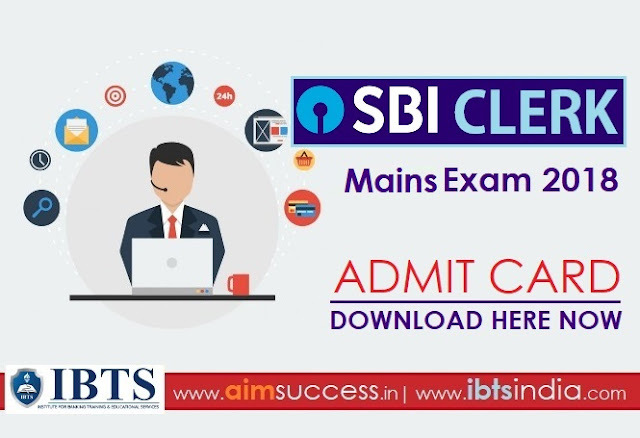 How to Download SBI Clerk Mains Call Letter 2018? The Preliminary result for Junior Associate posts will also be updated on the Call Letter. Follow the instructions provided below to download SBI Clerk Mains Admit Card 2018 without any hurdles. 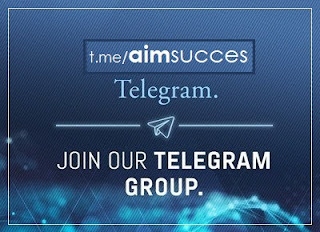 Click on the direct link provided to Apply Online. The admit card will be available from 23rd July 2018. Candidates can also download the Admit card for the Mains Exam by visiting the official website of the State Bank of India.